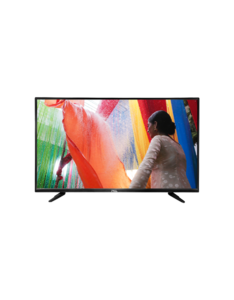 The PEL 40 Full HD LED TV aka the PEL Coloron 40 is a lower midrange TV that comes with a Full HD resolution, Dolby Digital audio, and HDMI and USB connectivity. 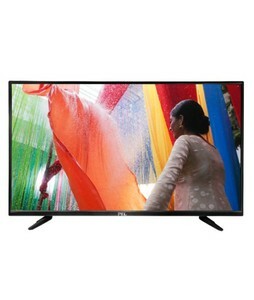 The overall picture quality of the PEL 40 Full HD LED TV is quite pleasing with good colors and high sharpness. The audio output is excellent too, owing to the Dolby Digital support. 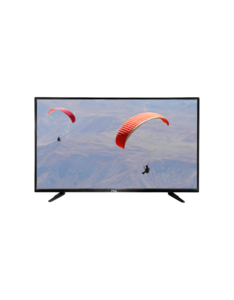 All in all, if you are looking for a sizeable LED TV with decent picture quality then the PEL 40 Coloron LED TV is suitable for you. 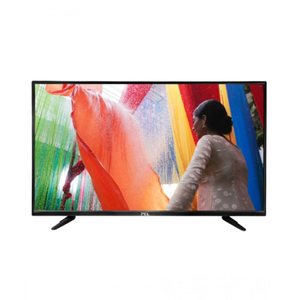 The Lowest price of PEL 40 Inch Full HD LED TV in Pakistan is Rs. 34,000, and estimated average price is Rs. 39,042. 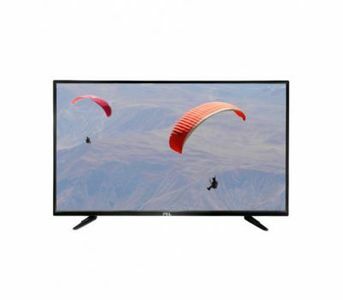 The prices are collected from the best online stores in Pakistan like Savers.pk, Homeshopping.pk, Goto.com.pk, iShopping.pk - updated Apr 2019.